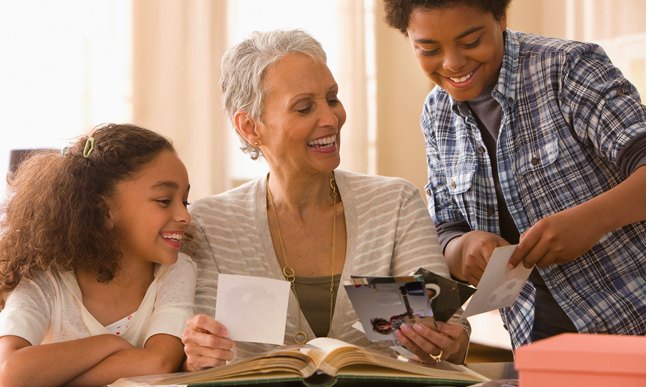 (Family Features) If you have ever thought about exploring your family history, now can be the perfect time as October is National Family History Month. To get started, these four simple tips can help you unlock new understanding and make meaningful connections. You can also consider sharing these tips with loved ones so they can join in on the fun, too.